Still Brave, Tom Mitchell. The Brave Files Podcast. Frighteningly, what started as a seemingly normal sick visit to the doctor turned into a parent’s worst nightmare. Tom Mitchell’s oldest daughter, Shayla, thought she had a sinus infection. Instead, she suffered from a large cancerous tumor in her chest causing her lung to collapse. Sadly, Shayla had Hodgkin’s lymphoma. 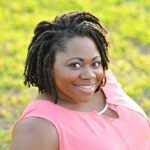 Suddenly, Shayla was undergoing intense cancer protocols and chemotherapy. Unfortunately, complications and hundreds of nights spent in the hospital were ahead. 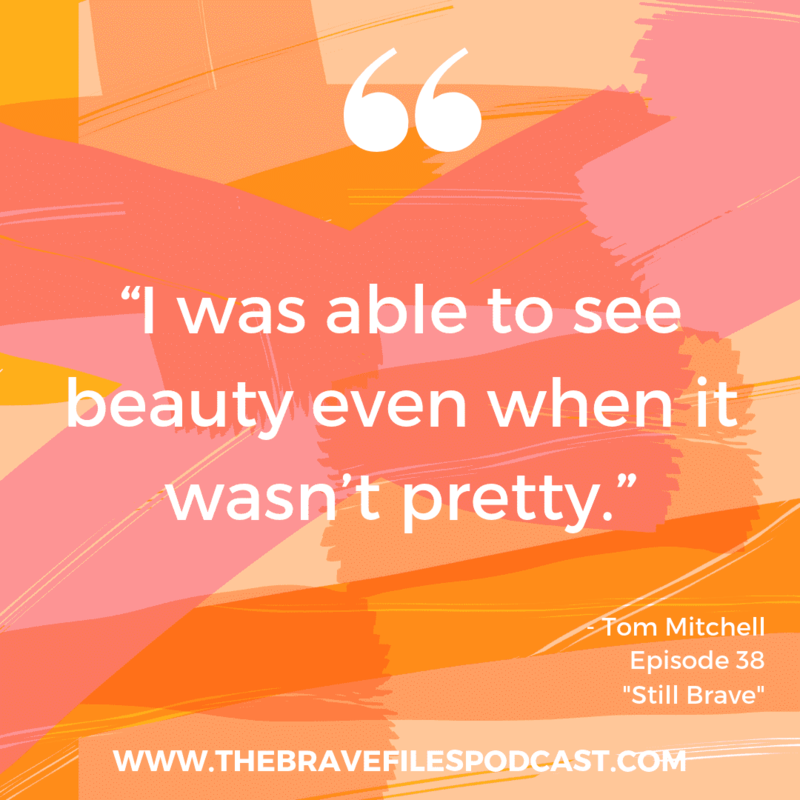 During her battle, Shayla and Tom discussed and reflected on what it means to be brave. Tom led the way by showing strength in the face of heartache. He noticed their situation stripped away character defects – like greed and selfishness – that didn’t serve them. Their awful situation ended up showing them their most raw, authentic, and beautiful, selves. 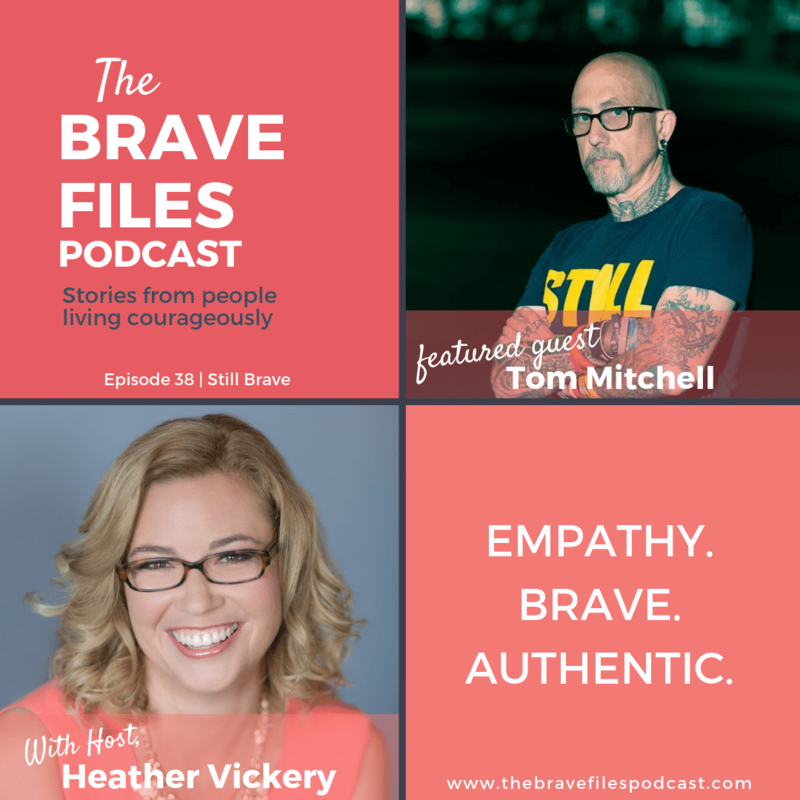 Out of these discussions, Tom’s idea of true bravery shifted. 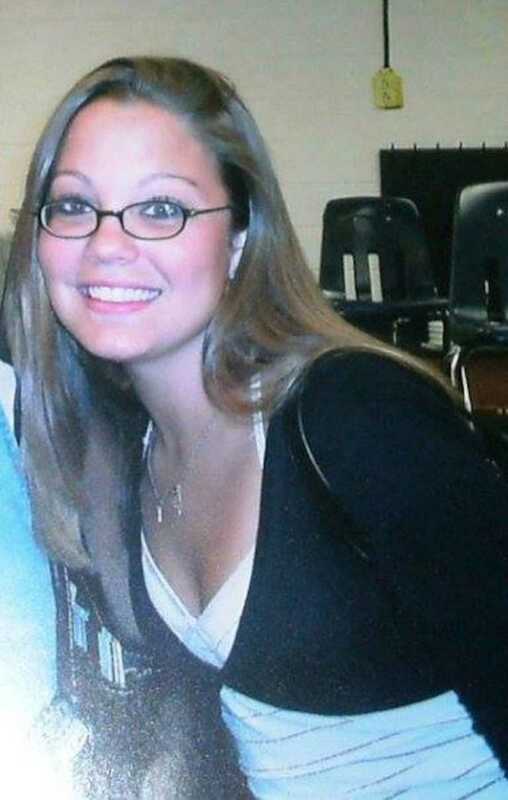 After Shayla’s passing in 2009, Tom set out to fulfill a promise he made to his daughter. He founded Stillbrave, an organization providing non-medical supportive care to children with cancer and their families. Beautifully, Stillbrave lives out the truest form of bravery – showing up when others are at their most vulnerable. 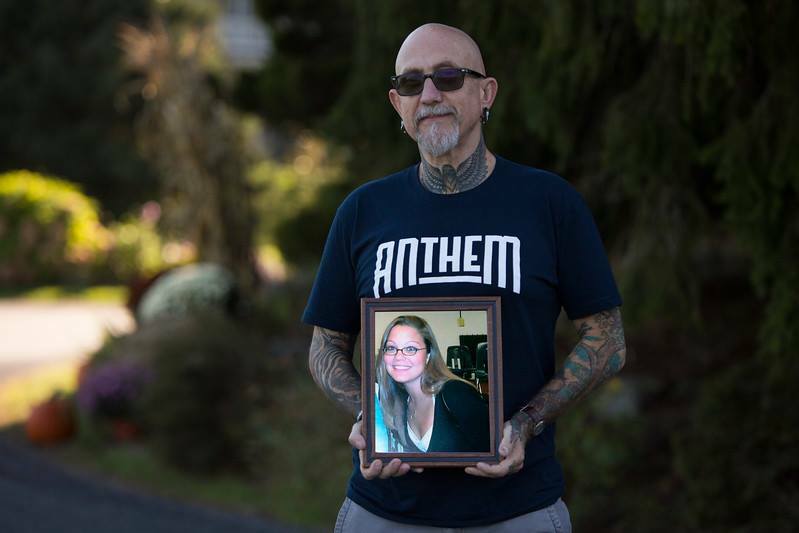 Endearingly, Tom is referred to as “Tattoo Tom.” He personally visits children in the hospital and holds their hand while they are dying. He shows up for dinner at their homes and provides real support to siblings who are often deeply impacted. Tom is doing really incredible work, despite the difficulty. Not many of us would have the strength to do what Tom does. 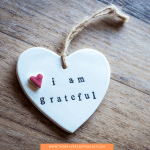 Finally, fill your life with a little more gratitude, love, and bravery by connecting with Tom on Facebook, Instagram, and Twitter. True bravery stems from being present in a real and authentic way. Even the smallest acts of courage can make a significant impact in the lives of others. Beauty can be found anywhere. Unsurprisingly, Tom asks us to support his foundation, Stillbrave. The organization can use your financial donations and nothing is too small. The non-profit provides non-medical supportive care to children battling cancer, along with their families. From financial assistance to in-person emotional support. Stillbrave is about whole family care. These donations go directly to things like gas cards, gift cards for food, items for the kids, and more. If you are local to the DC Metro area, Stillbrave is always in need of volunteers to help run various programs and help with fundraisers. There is a wealth of information at Stillbrave.org, and we encourage you to consider the ways in which you can support Tom and his amazing organization. Support Heather and her daughter, Tessa's birthday fundraiser! 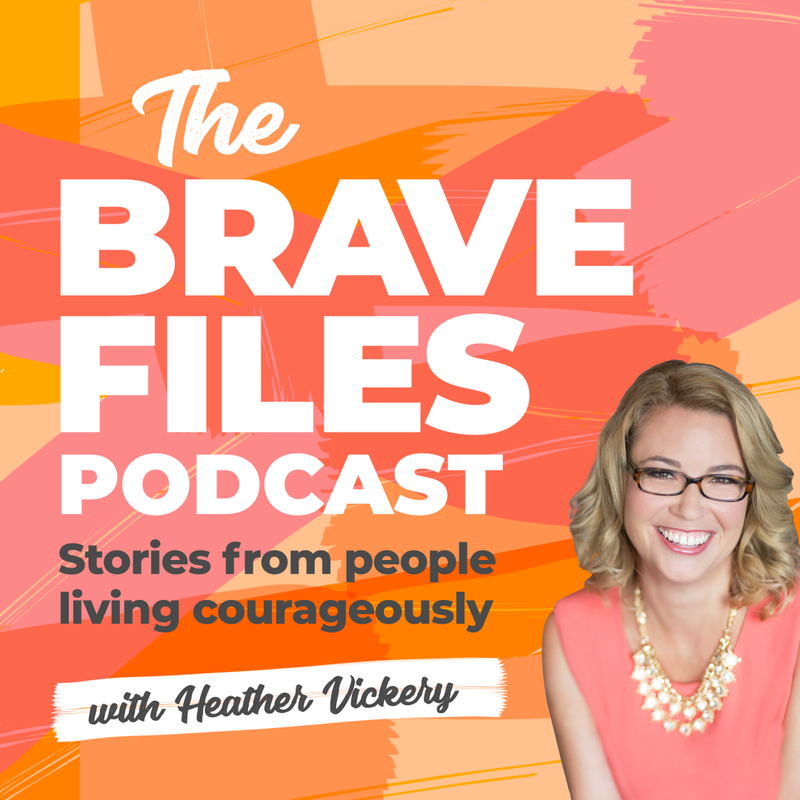 Also, The Brave Files host, Heather Vickery, and her daughter, Tessa are donating their birthdays to The Birthday Party Project. Please help them reach their lofty fundraising goal by donating today. Donations large and small are appreciated, even $5 can make a difference. Here's your chance, help homeless children experience celebration and joy. 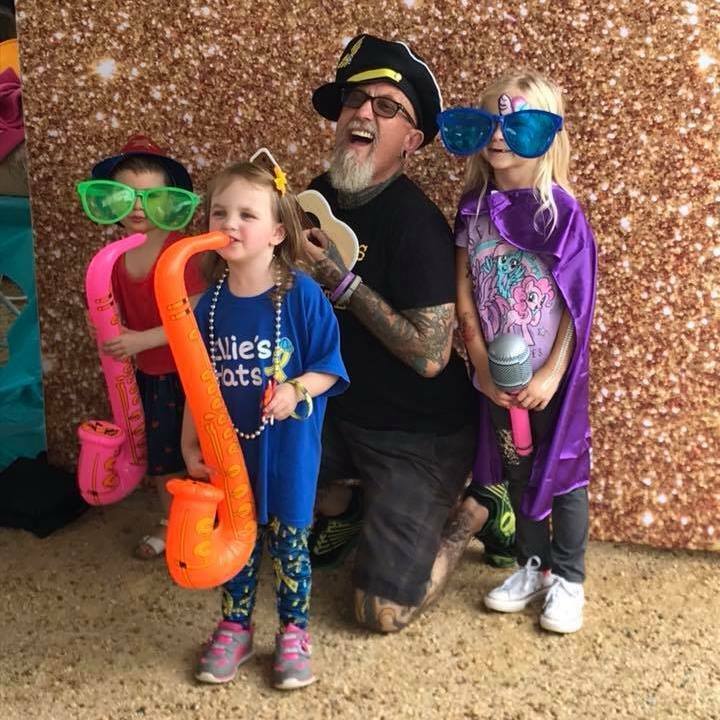 All-Star Sibling Program – Through Still Brave, siblings of cancer patients receive support, a place to connect, and reason to have fun! 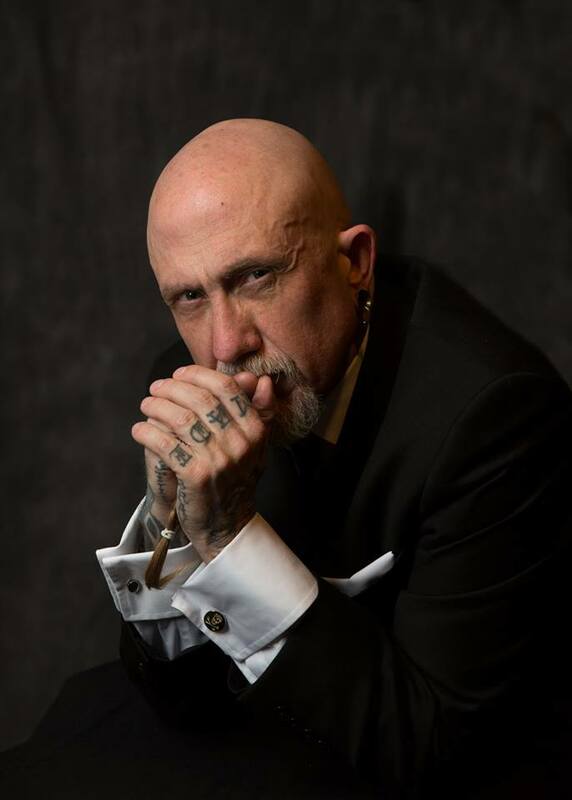 Tattoo Tom is featured in three powerful Ted Talks. 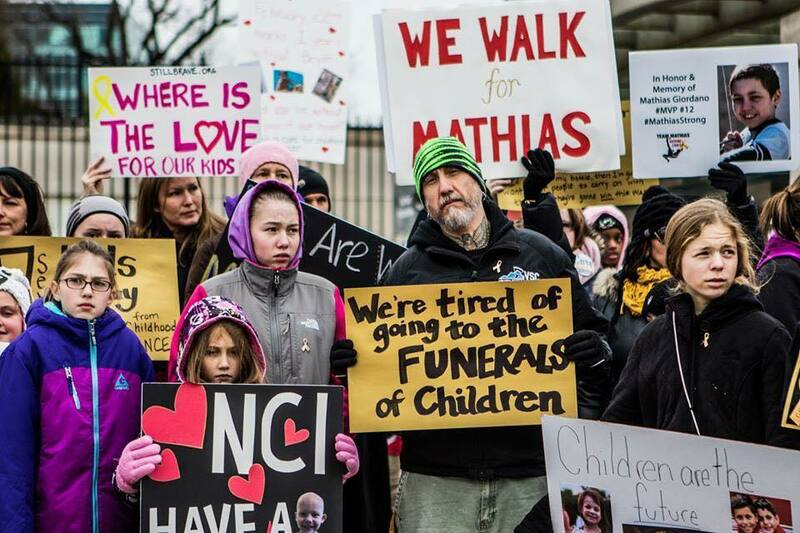 Bravely, Tom talks about the death of his daughter, introduces us to a young girl currently fighting childhood cancer, and educates us on how current cancer treatments are harming, rather than helping, our children. Trust us, watching them will have a significant impact on your day. 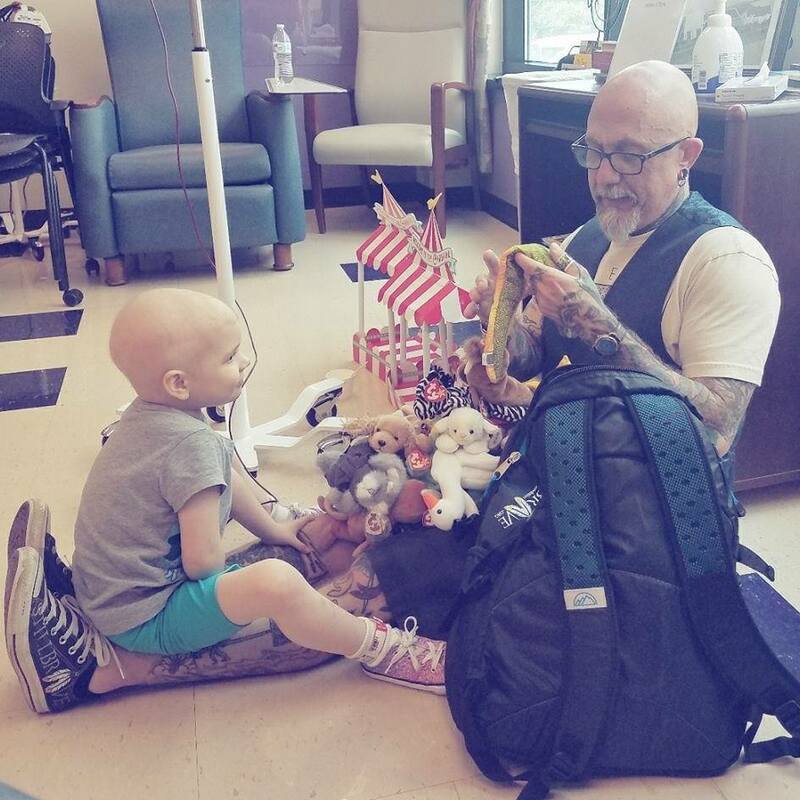 The photos below beautifully, and proudly display Tom's dedication and commitment to fighting childhood cancer and making his daughter, Shayla, proud. We see him laughing and playing with children fighting this battle on a daily basis. 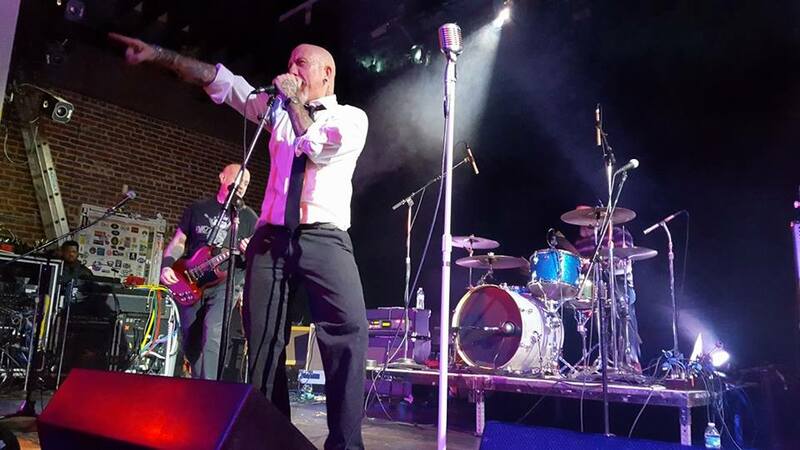 We see him blowing off steam and raising funds. But mostly, we see that Tom wears his heart on his tattooed sleeve. Beautiful and dedicated, Tom gives everything he has to this cause. Heartbreakingly, Tom says he would trade everything for one more day with Shayla. He hopes he's making her proud and we are sure he is. Unapologetically, Tom is a loud and proud activist. First, do yourself a favor and follow the work that Tom and Stillbrave are doing. Second, get involved and be part of the conversation so that you can help eradicate this terrible disease. Finally, spread the word about what Tom and Stillbrave are doing. This fight cannot be won without your help.